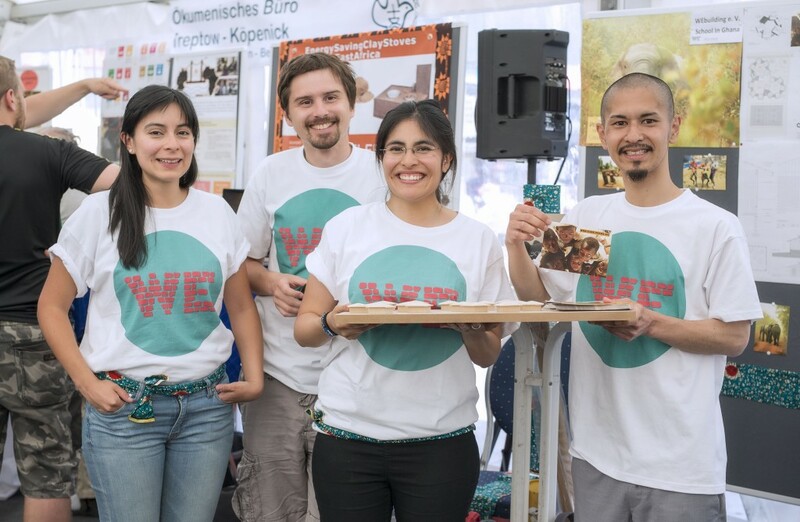 ORGANIZATION IN GERMANY: WE-BUILDING e.V. WEbuilding is a Berlin-based non-profit organization founded by an international group of young architects, united by a common purpose: to help deprived communities through sustainable public building projects. We serve as the support for the local NGOs, so that they can develop projects for various public buildings. With our architectural background, we believe we can provide valuable technical expertise so the projects can be done as efficiently as possible. On the other hand, local organisations have a much better understanding of what is needed and can identify social problems more easily, so every project depends on collaborating with them. After partnering with a local NGO that we feel is reliable and has enough experience, we begin the project, do fundraising and take care of the construction. Following completion, it is the duty of the local organisation to manage the project. For this project, we’ve teamed up with a reliable and locally very well established NGO where Laura, the founder of WEbuilding, worked as a volunteer and helped with the construction of the Youth Centre that the organisation has successfully been running ever since. We know first-hand how much another school is needed and, more importantly, that when built, it will be in the hands of an organisation that has proven it can manage projects like these. It will be their job to hire quality teaching staff and provide a good education program, a task we know they are well equipped to do. VPWA is a youth led, volunteer-driven NGO established in 2007 that aims to improve opportunities for people in underprivileged communities, through better education, health, sanitation and sustainable development. It supports the principles of the UN Global Compact and aims to fulfill the Millennium Development Goals. 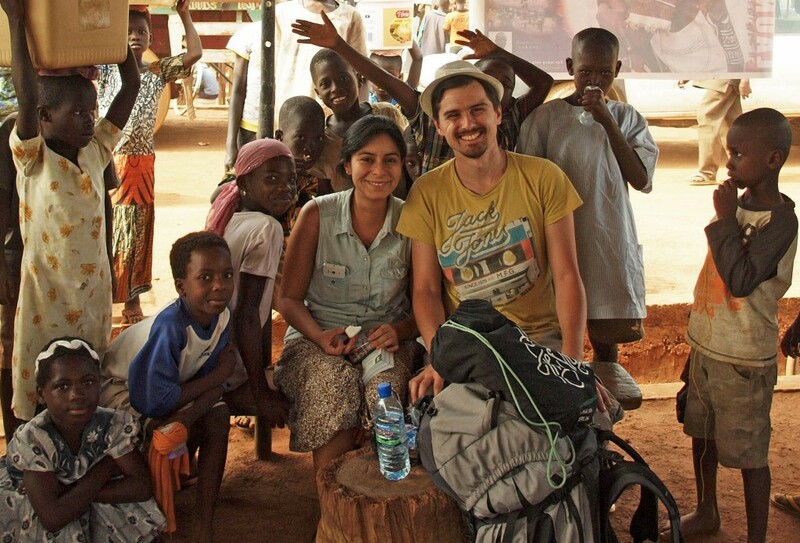 They run a range of projects, with one of their most successful being the Street Library project. It’s a mobile library moving from village to village in order to reach people who would otherwise have limited or no access to books. Children are then invited to meet at the location to read individually, or to listen to a book being read. Additional educational opportunities, such as writing workshops and competitions are also offered. In 2012, financed through donations, they have completed the construction of the Youth Development Centre that provides various training programs across diverse fields to support the development of youth and young people in the region, as well as serving as a home to eight at-risk young people. The plot of the future school complex is situated right next to the Centre, which means that after completion they could share each others facilities (i.e. the computer classroom, volunteers’ accommodaton etc. ).